Z-hook type with 5/16-18" threads, approx 10" long. 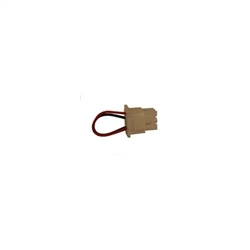 Freedom Plug,Speed Chip for EZ GO PDS for electric golf carts 2000 and newer. 6 Gauge Wire Assembly 15 inch. 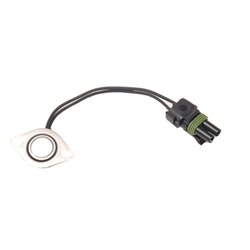 Fits E-Z-GO 1989-Current electrical systems in Golf and Utility Vehicles and Club Car DS and Utility. 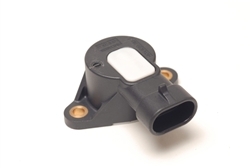 Component used with the main electrical harness within the RXV's electrical system to power electrical components including, solenoid, reverse buzzer, run tow switch, etc. Approximate weight: .40 lbs; Approximate length: 47.28"
Includes one 12" and four 9" 6 gauge black cables. 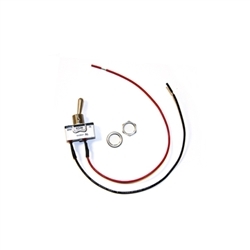 Fits gas and electric RXV, 2008+ 36 Volt Solenoid Used On 1968 to Present EZGO Electric. 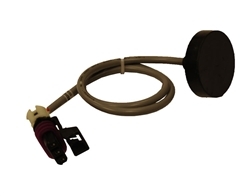 Used on 1989-current E-Z-GO Electric Vehicles Includes one 12" and four 9" 4 gauge black cables.